Now available on 2016, 2017, 2018, 2019 2.8L trucks, get the most out of your vehicle today! The 2.8L comes out rated at 180HP by GM, complimenting the power with emission equipment to keeping it quiet and clean. Coupled with the 6L50 transmission, it's a mean machine. 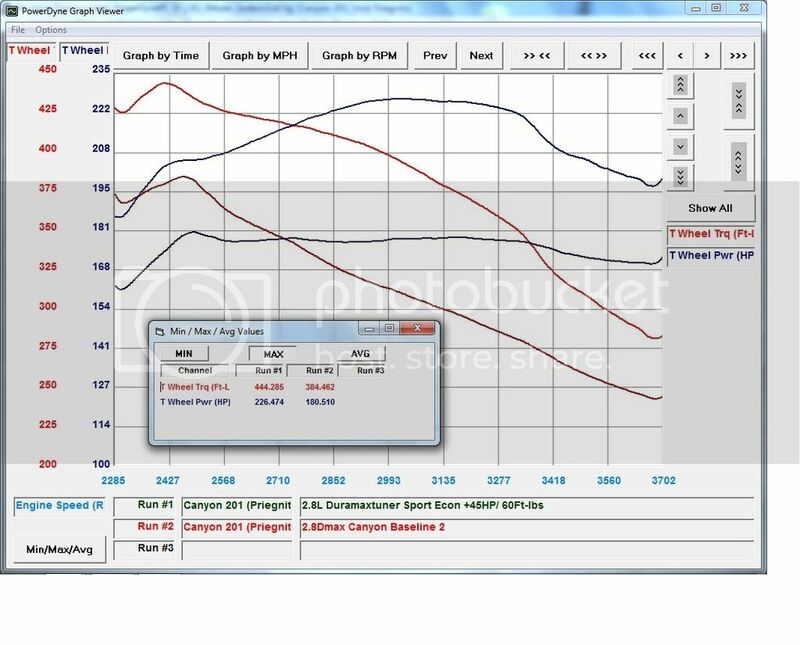 Our team here at Duramaxtuner.com have perfected engine and transmission calibrations on this platform through meticulous R&D, in-house tweaking, and on-road driven results. 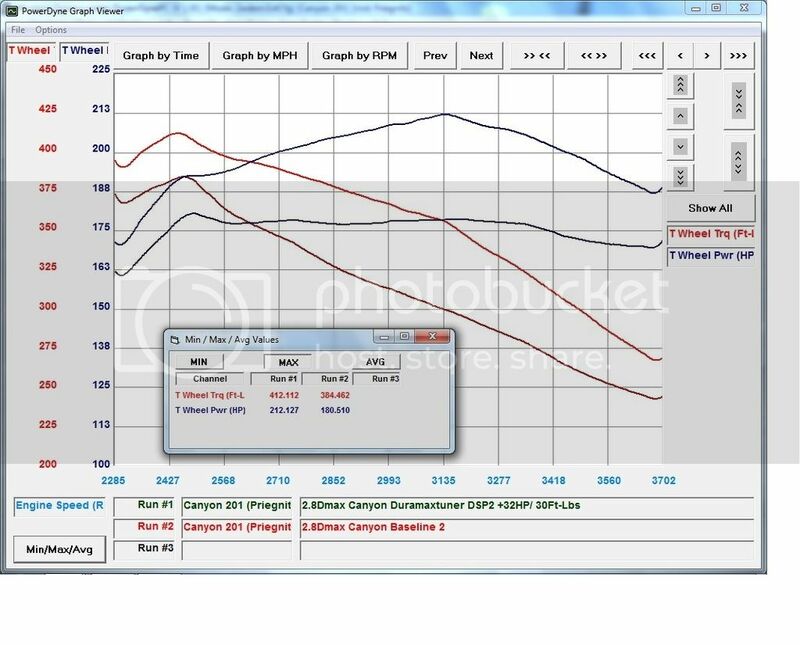 For two years now our 2.8L tuning has been proven and strong, get on board and improve your stock calibrations with more power, better driveability, and higher mileage. 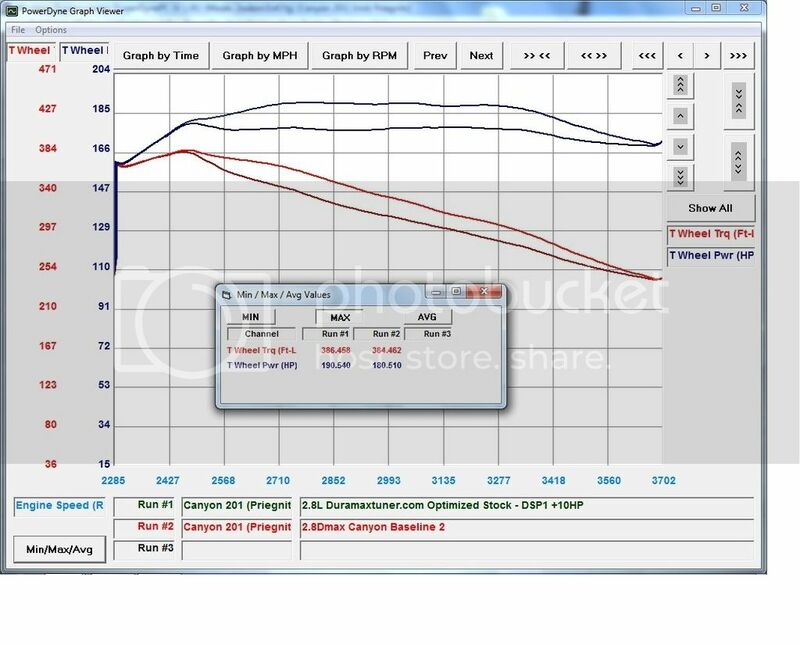 Through adjustments via engine and transmission controllers we significantly widened and raised the factory torque curve. By widening the torque curve, we're able to have your truck shift sooner and engage torque converter lockup quicker without bogging down the truck. This equates to less operating RPM and ultimately lower fuel consumption numbers. To add to the impressive gains made with our tuning, you'll be shocked to learn that no modifications are needed with the Spade. This means you still get a quiet, clean, smokeless truck that can be returned to stock at any time. - The process for acquiring the unlock code takes about 10 minutes of work with a PC computer, the SPADE tool and your truck. - Once you send the unlock code to DuramaxTuner.com it may take up to 2 business days to receive the Unlock Key which is required to read and tune your truck. 1. (Optimized Stock +10HP) - Power level near stock for towing at or over max GVWR. Useful for when the truck is driven by those who do not need the extra power and torque. 2. Tow Tune (+32HP/30Ft-lbs) - This tune is designed to incorporate appropriate power and torque gains for use when towing. Greatly improves your abiilty to get the load up to speed and maintain it on grades or while passing. 3. Sport Economy Tune (+45HP / 60Ft-Lbs) - A very fun tune that is reccomended for daily driving use in unloaded scenarios. This tune has a little bit too much mustard for extended high output pulls such as those you'd encounter while towing. Click HERE to listen to the first time drive of the tuned 2.8L Duramax Canyon by the Diesel Performance Podcast!